Headphones or you can say earphones are very close to us next to smartphone because we use them everywhere like while we travel, in the night (for solo entertainment, or to talk with girlfriend or boyfriend), while watching a movie alone on mobile or table etc. So, earphones must offer great sound quality and comfortable in ears. But nowadays we need more than just good sound quality, which is Bass #BabyKoBassPasandHai To find all these Qualities in one headphone is a difficult job But Don’t worry You are at Right Place we got lots of earphones to review and some we buy to test them and after checking all the headphones under 2000 Rupees we are writing this post. Below we listed Our Top 10 Picks for the Best Headphones Under 2000 in India. This list explores the best headphones with mic that you can buy in India under 2000 in September 2017. 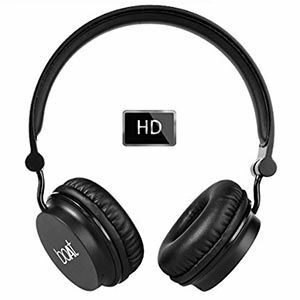 These headphones offer good audio quality for all genres of music. Some provide good bass, some have good audio balance, and some deliver neutral, loud audio. 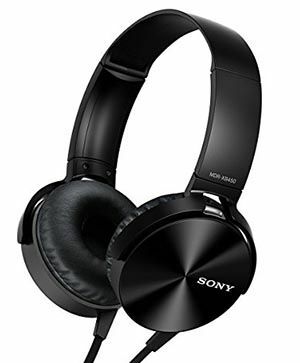 Sony is one of the best-known brand for headphones & earphones and they make really nice earphones at a good price. 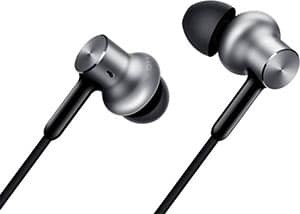 MDR-XB55AP is a great option these earphones normally sells for Rs.2100 which is a bit higher than 2000 but I’m very sure that you’ll love the sound quality of this earphone. 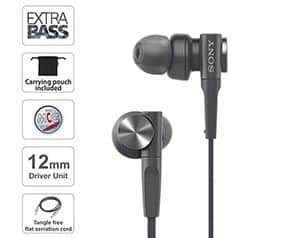 Sony MDR-XB55AP earphones made for Electronic Dance Music(EDM). It has an In-line mic for hands-free phone calling. Earphones come with 12 mm neodymium drivers which provide powerful extra bass sound. It has Shiny metallic finish housing but not heavy like boat basshead. It comes with silicone earbuds for long Comfortable listening hours. Carrying pouch supplied by Sony. Volume buttons are not provided with the mic. 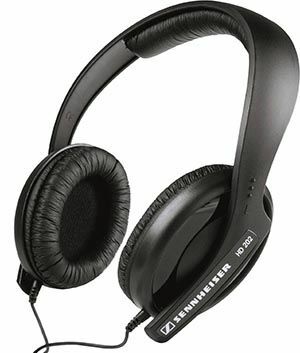 Sennheiser doesn’t need any introduction company makes really great headphones and in a budget section, they have earphones like Sennheiser CX275S which is very comfortable, lightweight and sounds as good as it looks. You can’t judge the audio quality via just reading this article you need to try these earphones. Sennheiser Signature sound with high-powered dynamic speaker systems. If you love then these earphones produce great bass with driven stereo sound. Different sizes ear adapters for excellent ear canal fit and ambient noise attenuation. It’s smashing speaker system and a frequency response 17 to 23,000Hz. Sennheiser earphone comes with 2 years international warranty. Very Lightweight and easy to fit. No Braided wire for protection. No buttons for Volume control. Boat is personally my favorite brand because I’m using boat Rockerz 600 headphones as my primary headphones for all my work and music. 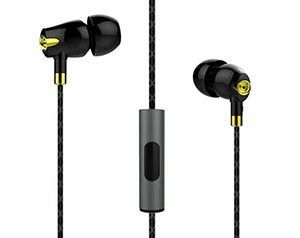 Now talk about Boat Nirvana Bliss Ceramic earphones first of all these earphones has the best build quality comes with braided wire and overall finishing of the product is top-notch. Boat earphones come with a powerful 8mm drivers for high definition with sonic clarity, bass-driven stereo sound, good attenuation of ambient noise. The noise-canceling microphone enables trouble free receiving of calls or undeterred sessions of music. Bliss has durable and wear resistant cable to keep your cables protected from daily wear and tear, it also features a tangle-free design. This product comes with 1-year limited manufacturer warranty and supportive customer service. It has a mic for voice calling and a button for end or accept call + play or pause music. Braided Wire with wear resistant. There are no buttons for Volume control. 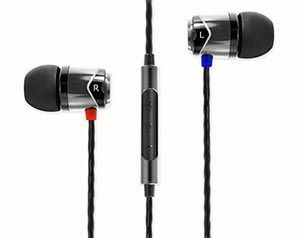 Award-winning E10 earphone now comes with microphone and remote. Integrated smart remote call for answering, hanging-up and music controls. Powerful and weighty bass response, clear vocals and sparkling trebles. Lightweight, robust metal construction with tangle-free cable. The wire is a bit hard. Mi is Doing a very good job in India regarding Budget smartphones but now Xiaomi is also very active with other accessories too. Recently Mi Unveiled their latest earphone which is Mi QTEJ02JY Pro HD. This earphone cost only Rs. 1999. I must say if you are looking for Premium in-ear style earphones with good Crystal Clear Audio and with good Bass then this is a very good option. Soft and Comfortable Ear Buds. Zircon Sand Blasting and Anodizing Layer to Protect Against Wear and Tear. Comes with Pouch to Carry. If your Budget is 2000 Indian Rupees and you want the Best Headphones in this Price Bracket just Buy Boat Rockerz 600 with Closed eyes. This headphone is great value for money product. Feel the HD Sound Quality with Super Extra Bass. 8-9 hours Music Playback Time. Nothing but battery life can be improved. If your budget is really tight and you want to save some money then must go for Boat Rockerz 400 in sound quality Boat rockerz 400 or 600 both are almost same but the biggest difference between them is build Quality and battery life apart for that both are really nice. HD clarity sound with super bass. Compatible with all mobiles, laptop, and tablets. Battery Life 8 hours of playback and 100 hours of standby. Plastic Build Quality not Very Cheap. If you are a person who trusts on brand than Sony MDR XB450 is a great Option for you although this one doesn’t offer as many options or functions which boat Rockerz 600 offer but it’s still a good option under 2000 because it’s from Sony and Sound Output is really Loud. 30 mm Dynamic Driver Unit For Powerful Sound. Tangle Free Flat Serration Cord. Match your style with Vivid colors. No Mic or Volume Control Buttons. 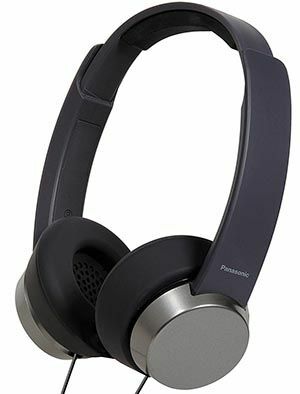 Pansonic makes some really nice products so I try Panasonic RP-HXD3W headphones personally I really like the design of the headphones looks cool Lightweight and Overall finishing is good but Sound not as good as I expected because bass is not strong on this one if you like to listen to music with less bass then these are really good for you. 30 millimeters headphone driver units. No Mic or Volume Buttons. No Wire Protection Simple wire. 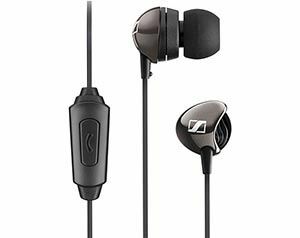 Sennheiser is a highly trustable brand when we talk about headphones and Sennheiser HD 202 II is one of the most selling headphones under 2000 Rupees in India. This is a closed hi-fi stereo headphones. It’s meant for users like DJs and ideal for both mobile & laptop usage. Sennheiser HD202 has powerful bass. It has lightweight diaphragm material with turbine embossing for extremely low bass. It has powerful neodymium magnets for high sound levels. Rugged design with a durable and flexible headband. 3 meter highly conductive OFC copper cable. Extremely comfortable to wear due to lightweight design which extended listening time too. 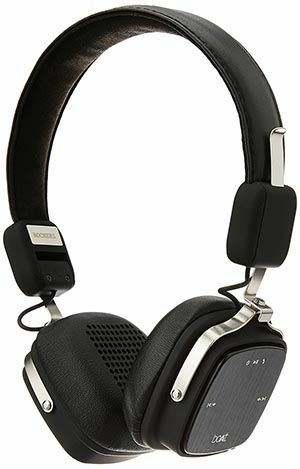 So these are the Best headphones under 2000 Rupees available in India Online and Offline. If you have any suggestion for this article then please comment down below. You can also check out the list of Top 10 Best earphones under Rs. 500 in India.